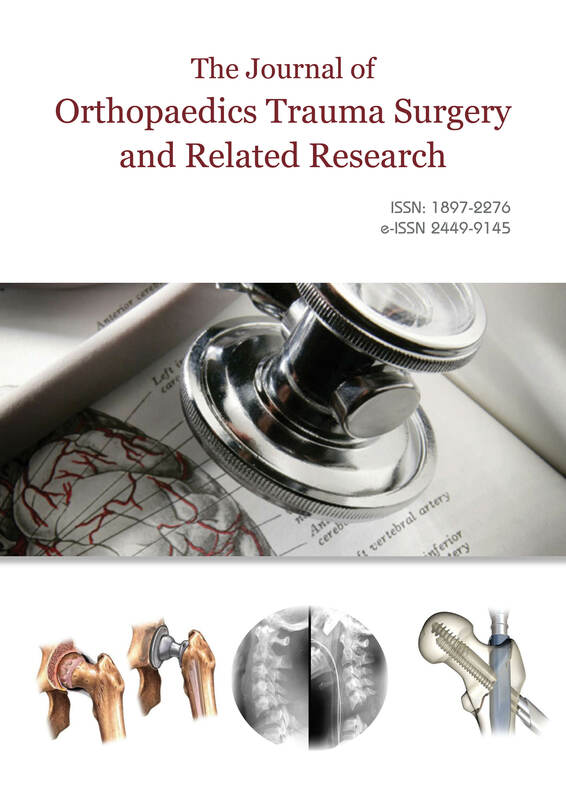 publishes original papers (experimental, clinical, laboratory), review articles and case reports with orthopedics, traumatology, sport medicine, emergency medicine and rehabilitation for patient with orthopedics and traumatological disorders. It publishes also letters to the Editor, reports and material from congresses, book reviews and announcements about planned scientific events. Information for Authors and Reviewers - download * pdf. 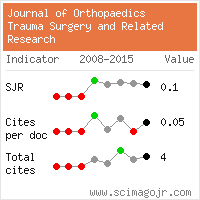 Publication Charges: Authors are requested to pay 1519 USD for each accepted article. *Author/authors can withdraw any manuscript prior to the publication. However, if author/authors wishes to withdraw the manuscript after review process, the author/authors are expected to pay 40% of processing charges as fee, as the organization incurs cost towards formatting, quality control and editing.